Loupe is our innovative software that gives insurers secure, online access to claims, 24/7. Haven't joined? Contact us, and we'll get you started. As our name suggests, we operate independently from any jeweller or insurance company, so we can guarantee complete transparency and fairness in our service without influence. Our claim assessment begins when an insurance company engages us to provide a ‘validated’ description of your lost or damaged jewellery. We then work within strict industry codes of practice to provide accurate and fair advice. 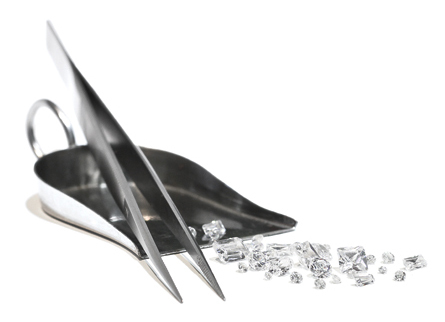 Our team’s comprehensive jewellery and insurance knowledge enables us to provide unrivalled claim assessments. We know how distressing it can be to lose or damage precious items, so we’re here to help make the claim process as smooth as possible. Read more about us or contact us to find out more about the process and how we help.